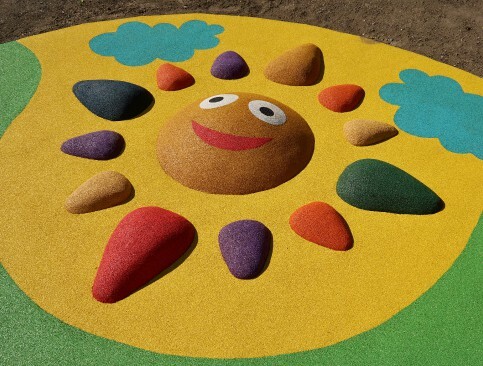 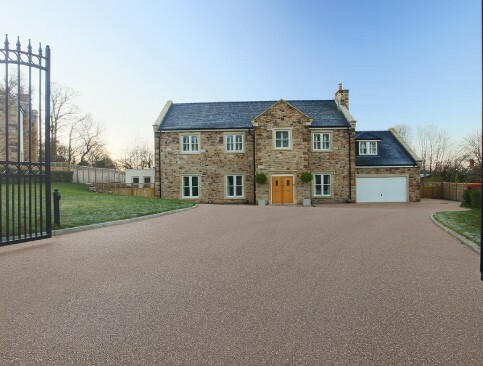 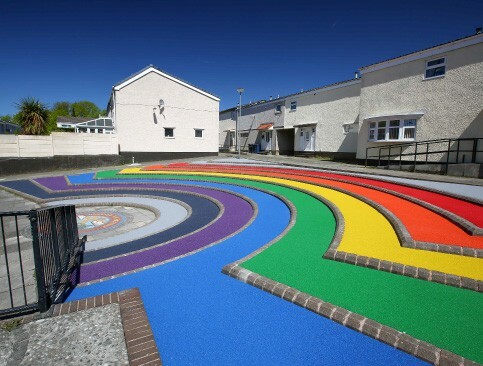 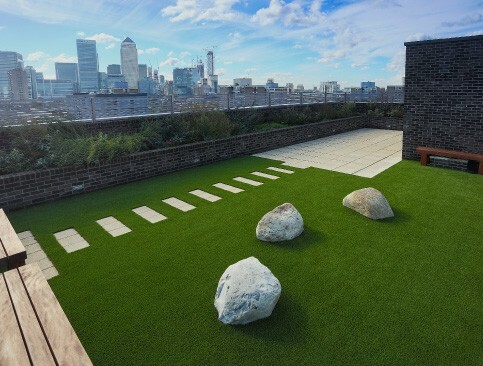 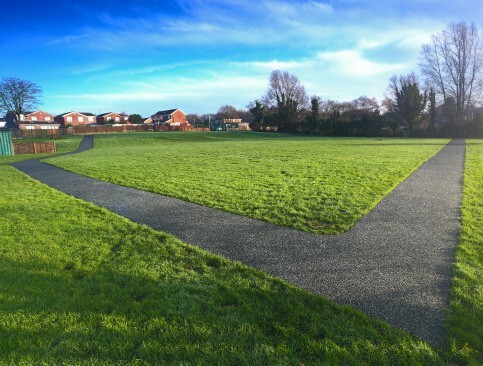 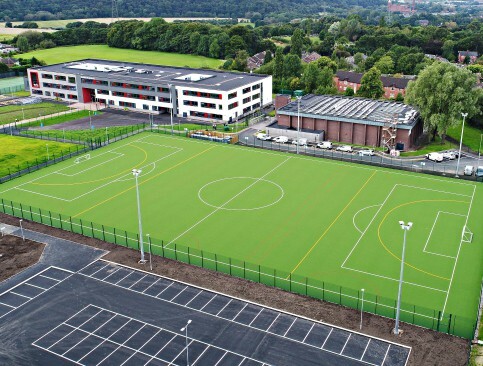 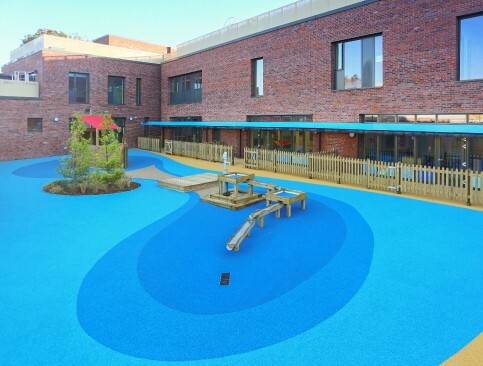 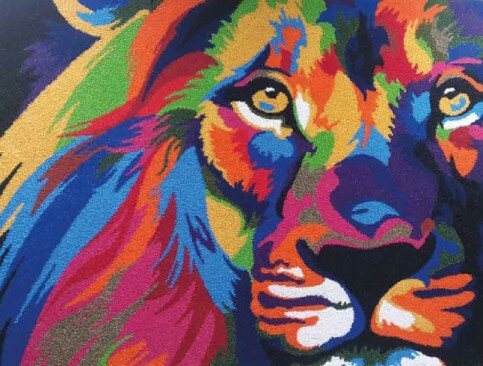 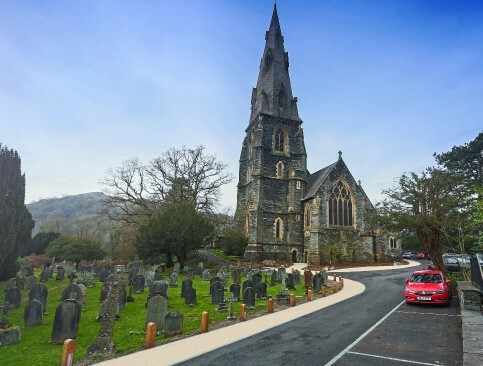 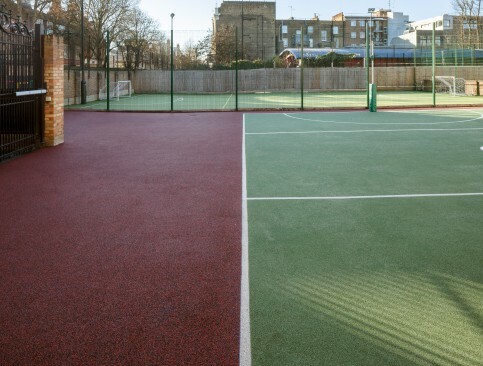 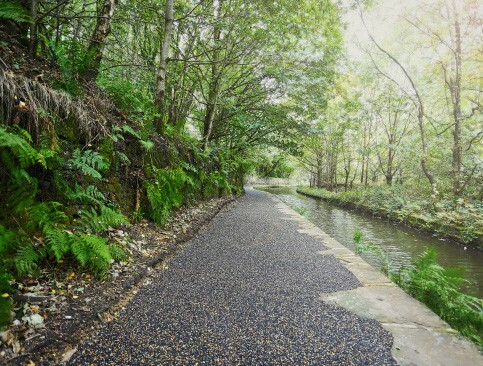 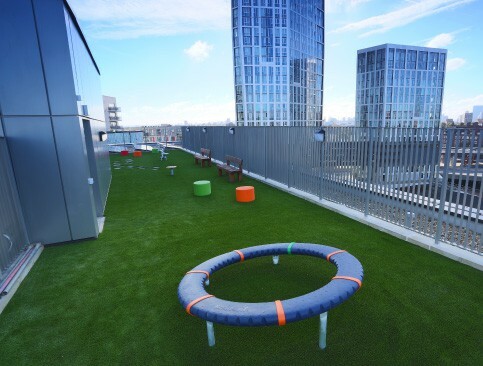 Over its 23 year history, DCM has delivered creative and inspiring outdoor surface solutions to developers, architects, contractors and homeowners throughout the UK. 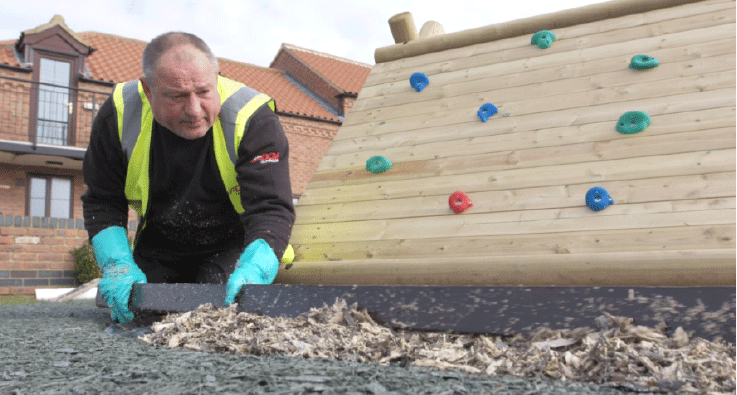 We offer complete surface installation services and fully trained installers, ensuring your surface complies with British and European standards. 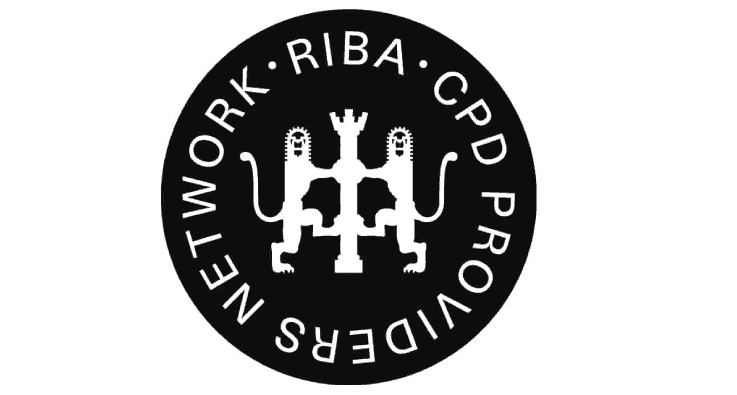 DCM HAVE BECOME PART OF THE RIBA PROVIDER NETWORK! 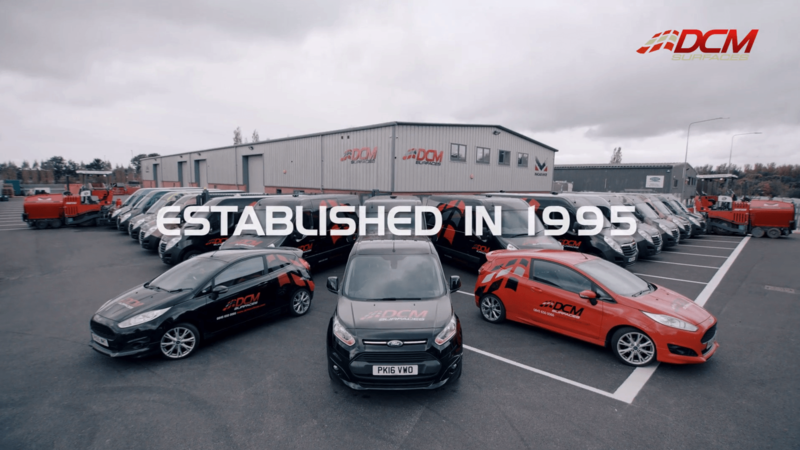 Another Team Leader hits the 10-year mark!